For gift shops. For craft artists. For department stores. We offer gifts for many different reasons: as expressions of love, friendship, gratitude, charity, and much more. Needless to say, finding a perfect gift to fit the occasion takes time. A .gift website, like the gift you offer, is creative and dedicated to your thoughtful gesture. For organizations that offer gifts or for charity groups seeking help from others, it is important to stand out from the crowd and engage customers. .gift is the Internet’s great exchange of gift purchases and ideas. 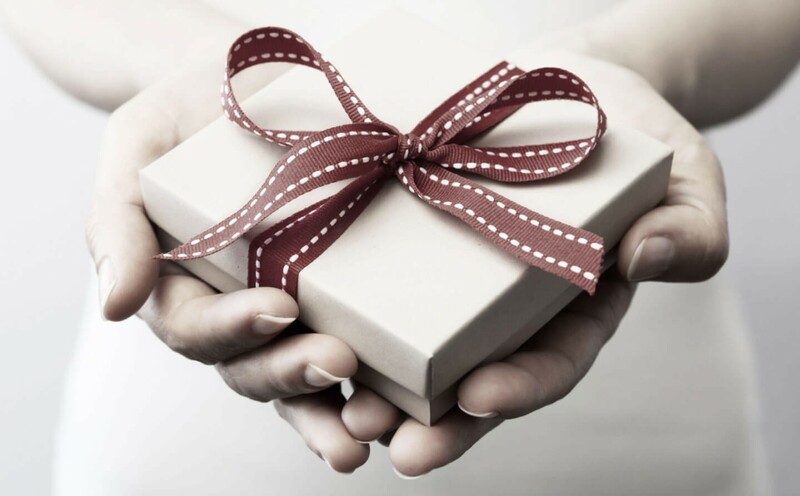 It guides consumers or donors to relevant websites and creates ease in the art of gifting. .gift premium domains—short, sweet, and to the point.